A beautiful tile job can make a room. 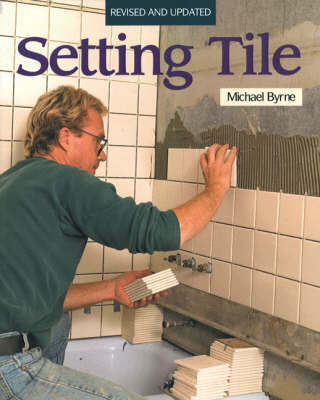 And now with the help of this book and new, readily available materials, you can design and install your own tile floors, walls, countertops and shower stalls. All the up-to-date information you need is right here.